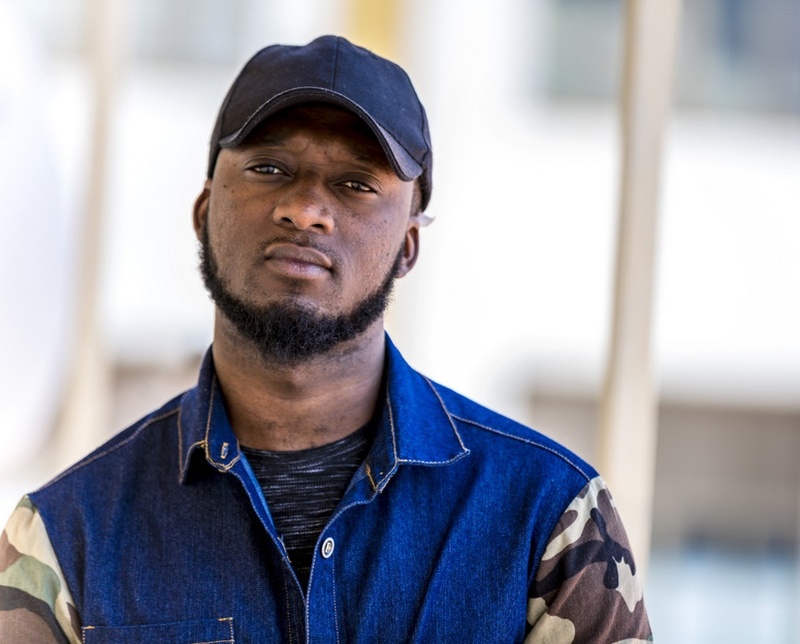 Musician Kid Gaju admits that there is still a bad blood between him and Safi ever since he refused to perform at his concert dubbed Gahunda which took place back in 2016. The once inseparable friends turned enemies in 2016 when Safi refused to show up on stage to sing a song he did with Kid Gaju when still with Urban Boyz yet he was in the audience. While showing up at KT Radio to promote his new song Akanyuma, Gaju had something to say about his relationship with Safi. The two used to hang out together in clubs and shows but all that stopped on the day singer Safi humiliated Gaju in front of his fans, despite calling him several times when the later was just playing with his smart phone. “We do meet in bars or shows but we don’t talk and even if we talk it’s just that fake conversation people have when they meet late at night,” he added. Kid Gaju did songs with Urban Boyz when the group was still with Safi like It’s Okay and Mama Baby. Currently he has a new song dubbed Akanyuma and plans to drop a new music album mid this year, which he has been working on for almost two years. 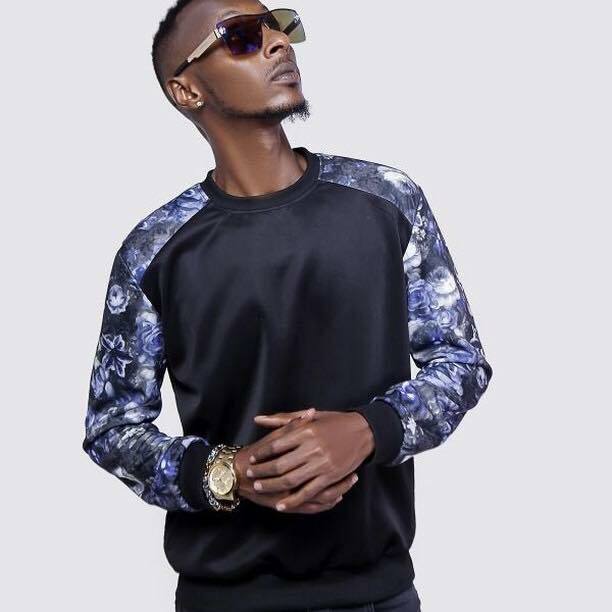 He boosts of songs like Tornado, Ngwino and Gahunda featuring Uganda’s dancehall star Cindy.